Official invitation, Greetings from the Mayors, Officials, Event center, Map, Rules, Program, Winning times, Detailed maps, Time keeping, Embargoed areas, Classes and participation, Entries, Entry fees, Accomodation, Transport, Climate, Entry permits, Training opportunities, Media services and more information. Venue, Map, Preliminary program, Classes, Training opportunities, Embargoed areas and contact info. 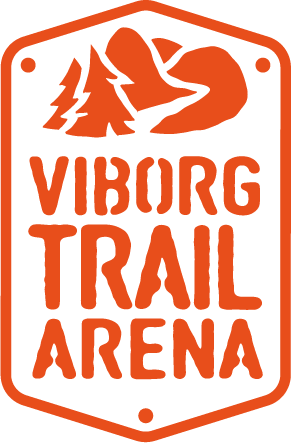 Embargoed areas: Map 2a – Torsted, Map 2b – Stråssø, Map 3 – Ebeltoft, Map 4 – Finderup, Map 5 – Undallslund, Map 6 – Viborg city.